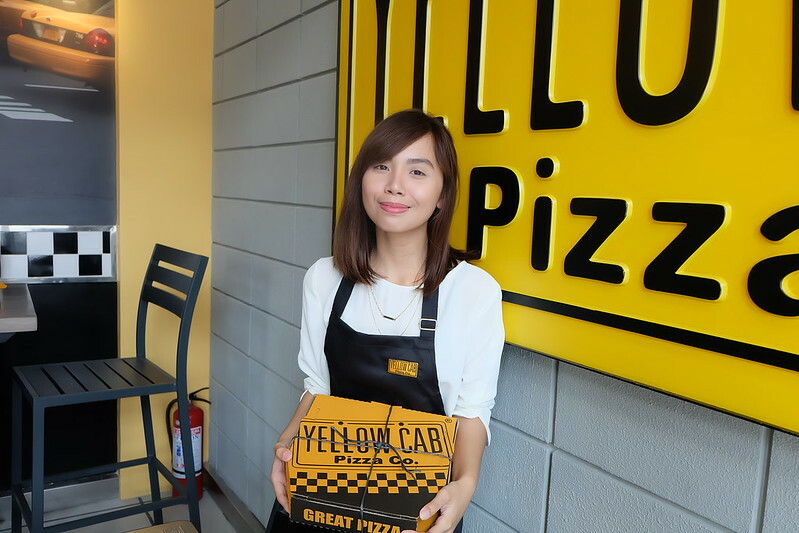 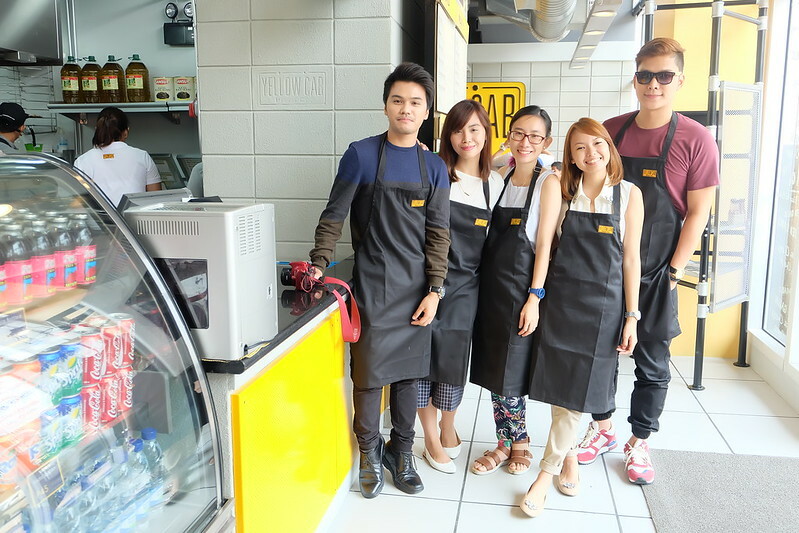 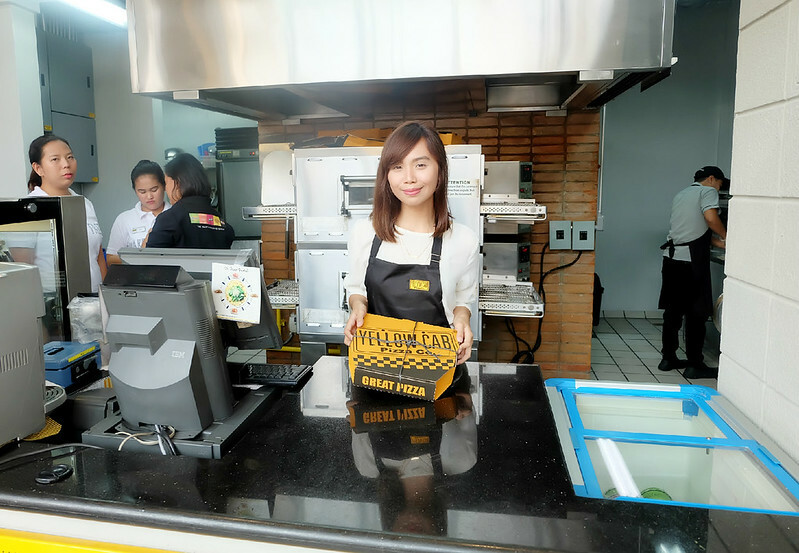 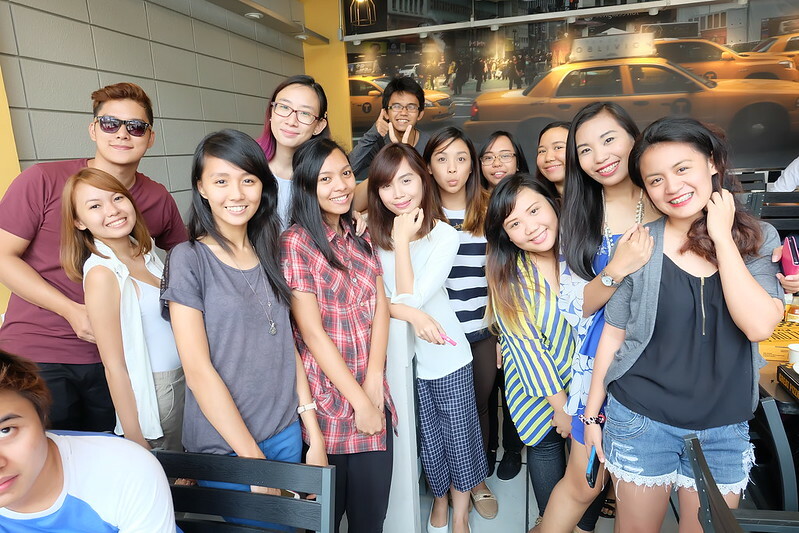 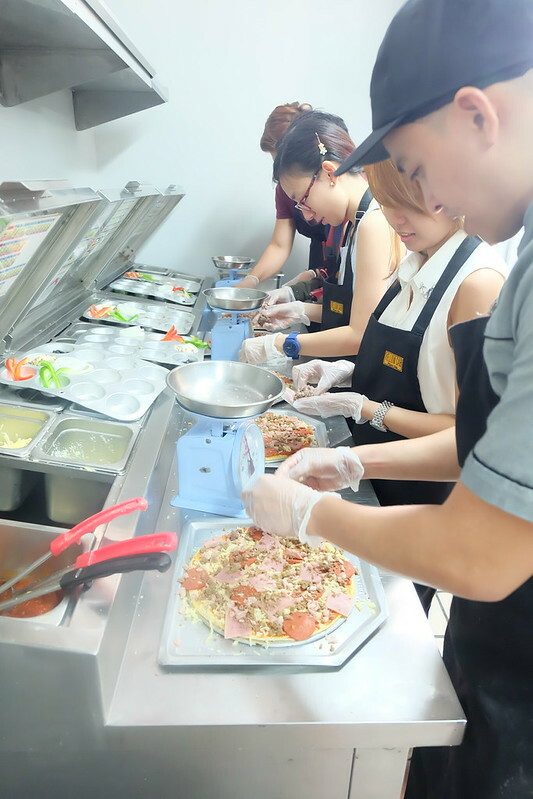 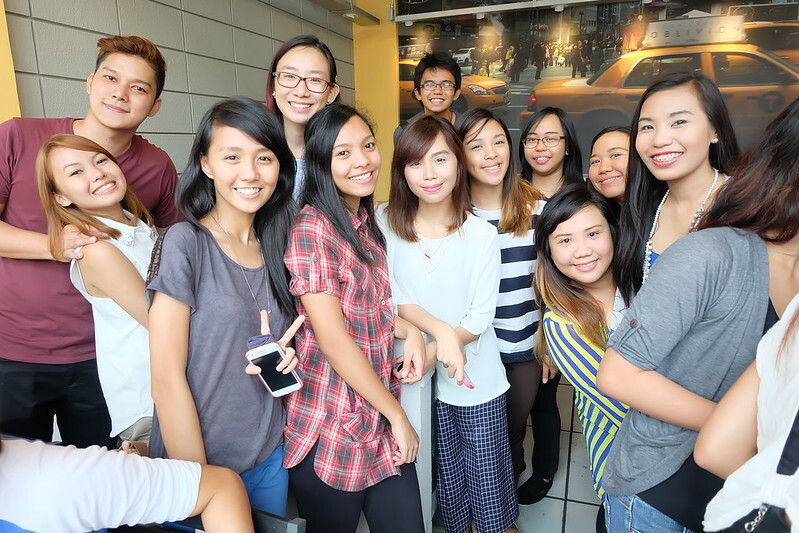 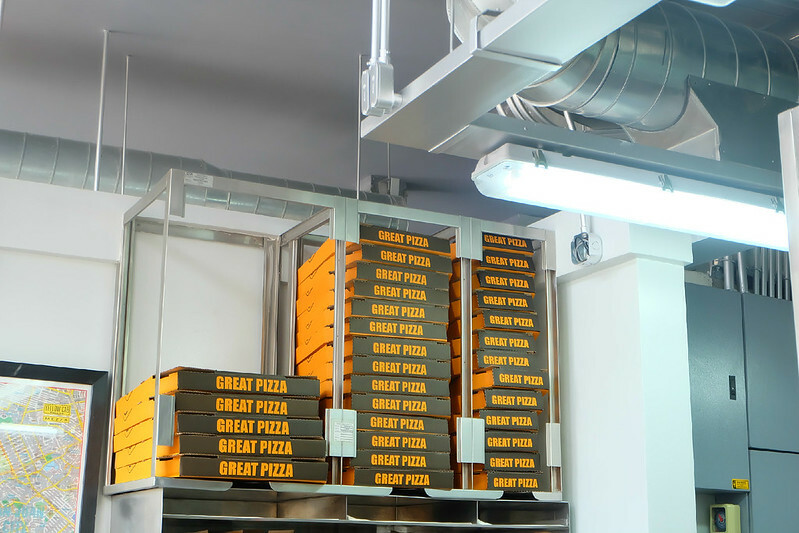 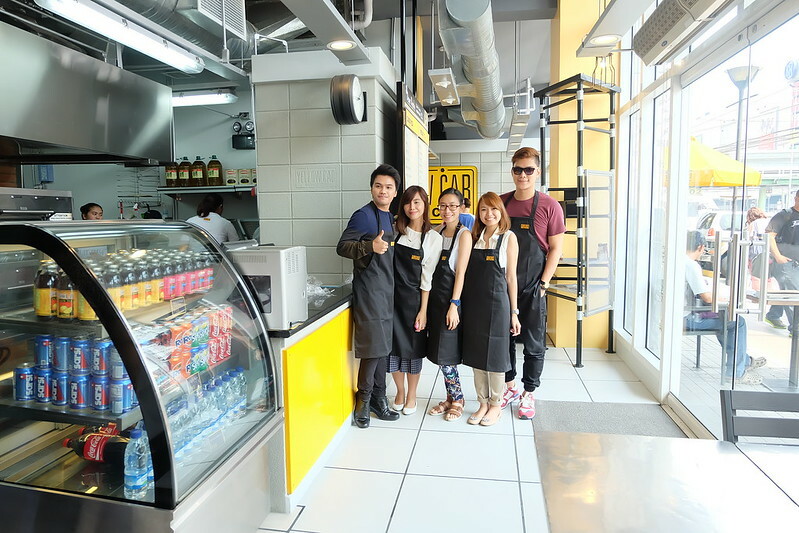 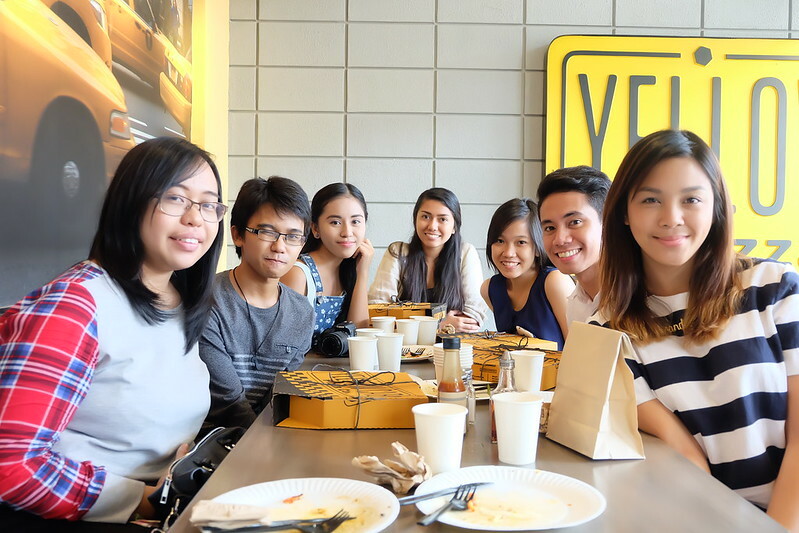 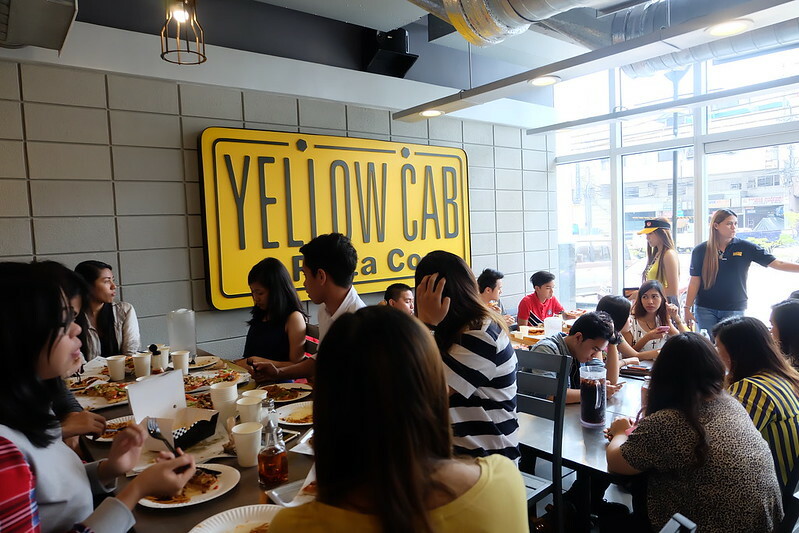 With a bigger and better store, Yellow Cab relaunched its newly-renovated branch at Mezza Residences. 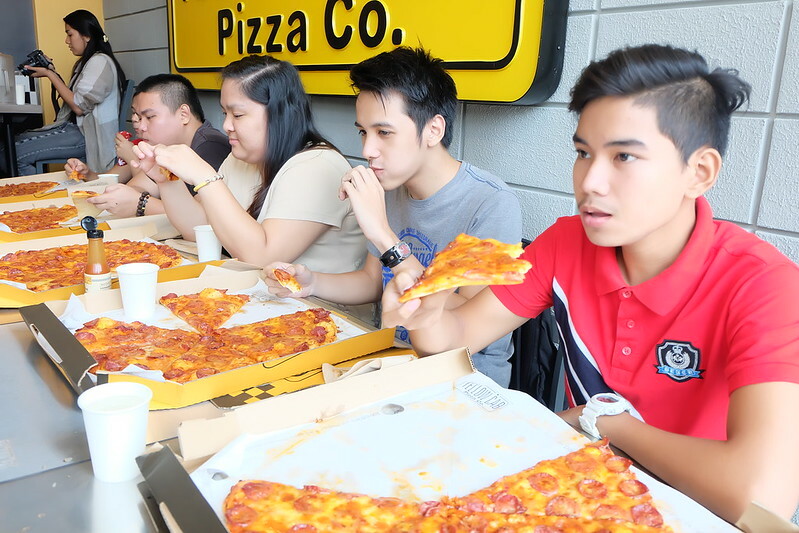 Guests started to flock by 11AM, just in time for the renowned Man vs. Pizza! 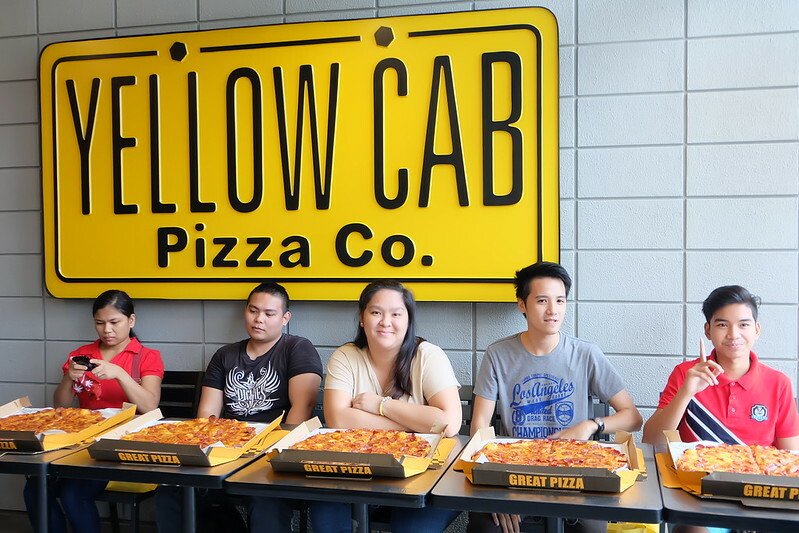 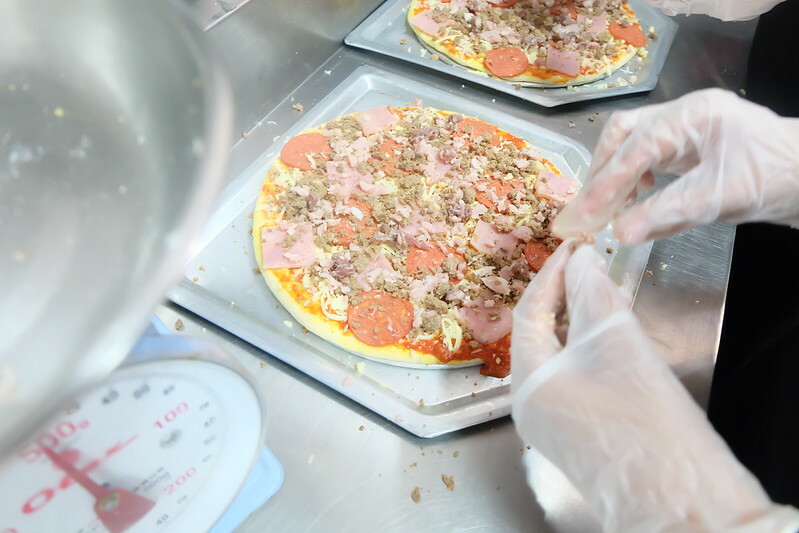 Among these 5 participants, first to finish the 18" Pepperoni Friday pizza wins a 6-month supply of Yellow Cab treats! 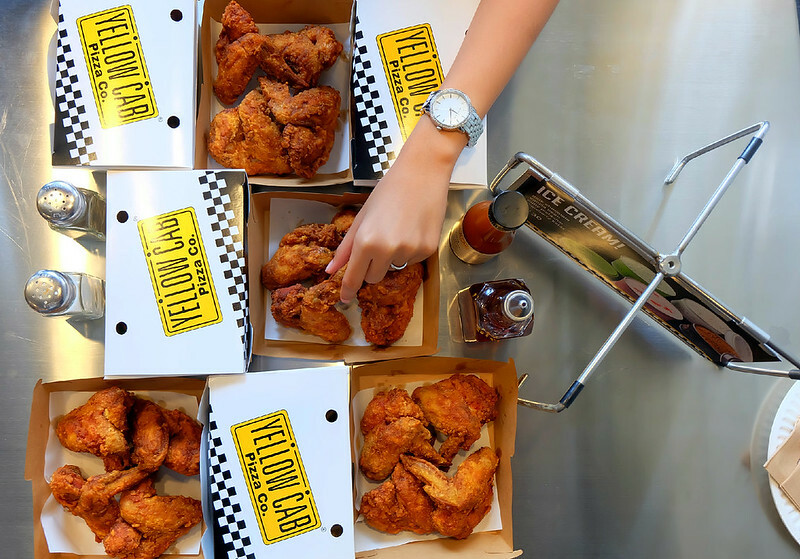 Wild wild wild!!! 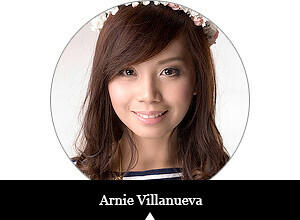 Guess who won! 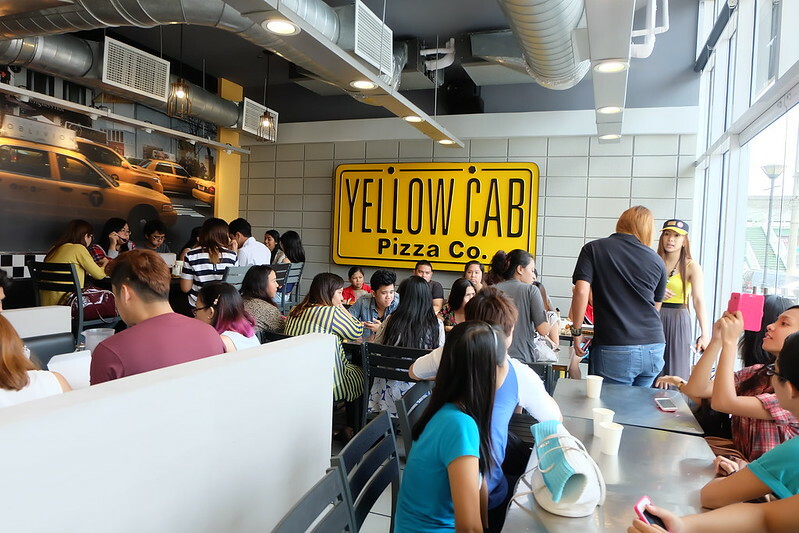 Of course, I wouldn't survive all the Yellow Cab hurrah without my baeFF! 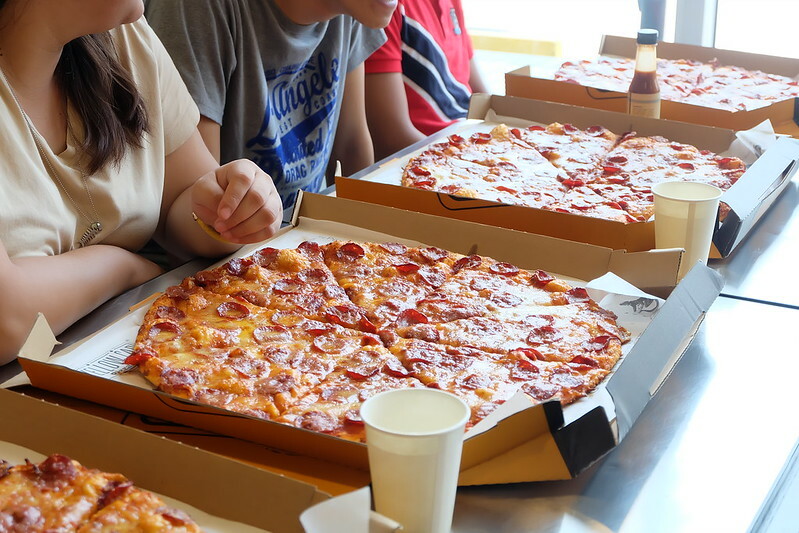 Yhe the bombbb!